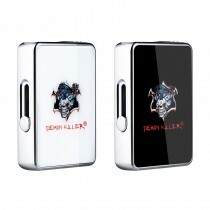 Demon Killer is a newest e-cig brand that offers lots of premium electronic cigarette products and accessories, which specially focuses on wire and coils, such as Nichrome, Kanthal, Fused Clapton etc. 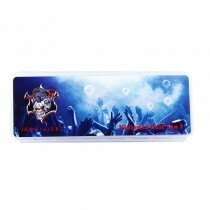 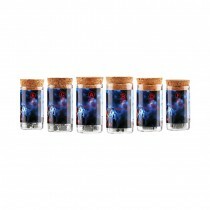 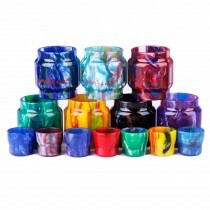 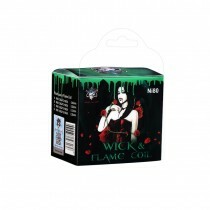 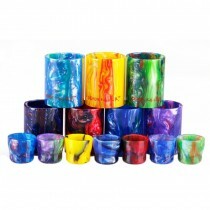 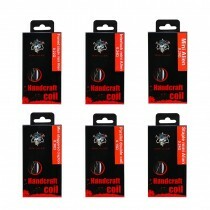 wire & coil series, and the newest Demon Killer Tinny Kit is also a popular product. 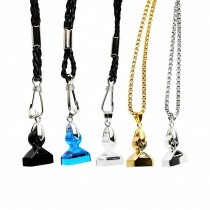 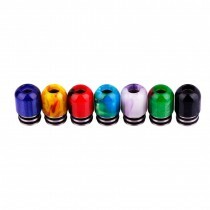 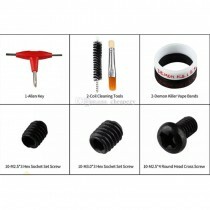 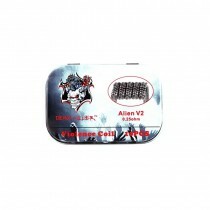 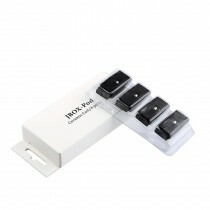 If you an advanced vaper, you can check the Demon Killers’ wire and coils out at Cloumix.com.